With this TV you can now enjoy the benefits of digital TV, Electronic Program Guide and digital quality content. 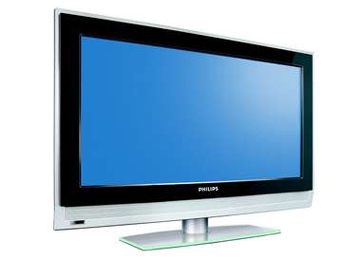 At the same time, you can also watch superb pictures with Digital Crystal Clear vision. The integrated DVB-T tuner lets you receive Digital Terrestrial TV to watch or record. This means you do not need an additional set top box and also the additional cables.